Contains all new compositions by Mike, along with two new arrangements of earlier compositions. It’s entirely solo piano. If you remember Mike’s first CD ‘Floating’, this has some of the same feel. A combination of a piano concert and a movie soundtrack. Very engaging, entertaining, and relaxing. 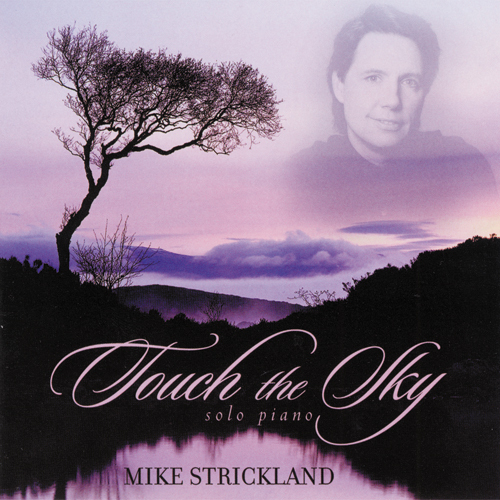 This CD was awarded Solo Piano Album of the Year by Just Plain Folks out of over 25,000 album entries.